HP is among the first companies to start selling a laptop based on AMD’s latest Trinity platform. 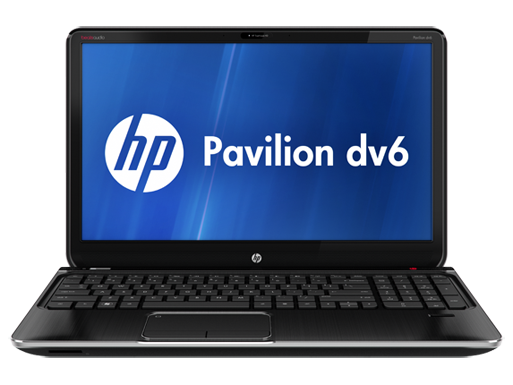 The device is dubbed as the dv6-7010us and is part of the manufacturer’s Pavilion Series of portable computers. 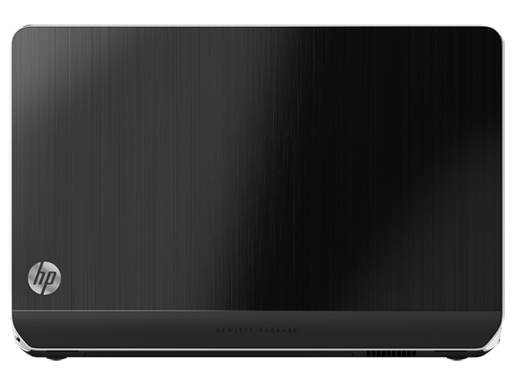 Furthermore, the notebook is now available to customers via the HP online store and has a starting price of $650. 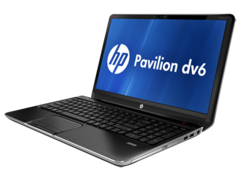 Reportedly, the dv6 is equipped with an AMD A8-4500M accelerated processing unit or APU that incorporates four physical cores (and the same amount of threads) operating at a base frequency of 1.9GHz (up to 2.8GHz with Turbo Core 3.0). Moreover, the chip offers 4MB of Level 2 cache, 64-bit support and the integrated AMD Radeon HD 7640G graphics card (up to 3GB of shared VRAM). 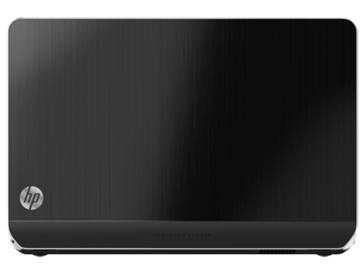 Measuring 1.21-inch (32.5mm) at its thickest point and weighing 5.66lbs (about 2.56kg), this Pavilion notebook sports a 15.6-inch LED-backlit BrightView widescreen display of HD native resolution (1366-by-768 pixels). 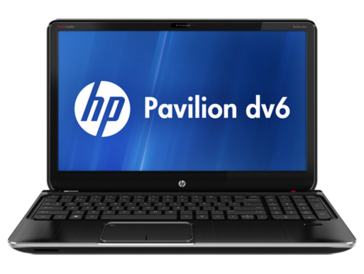 In addition, the laptop accommodates 6GB of DDR3 RAM (2 DIMM slots), a DVD Burner and a 750GB HDD that rotates at 5400RPM. In terms of connectivity, the dv6 packs 10/100/1000 Gigabit Ethernet LAN and Wireless LAN 802.11 b/g/n modules. Other features include three USB 3.0 ports and one USB 2.0 port, an HDMI output, a multi-in-1 memory card slot, a fingerprint reader and an HD web camera for video calls. According to the maker, this device comes with a 64-bit Windows 7 Home Premium operating system, full-size chiclet keyboard and Beats Audio (four built-in speakers accompanied by an HP Triple Bass Reflex subwoofer). 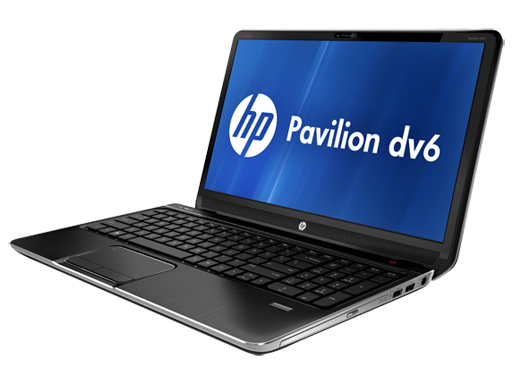 The Pavilion dv6 is also available with a Quad-Core Ivy Bridge processor.